We have recently moved from Albert Road to a new location at 105 Palmerston Road, in the heart of Southsea! View the map here. You may have tried acupuncture and herbal medicine previously. However if you have not here is a brief introduction, but please read more about this healing art and what can be treated. 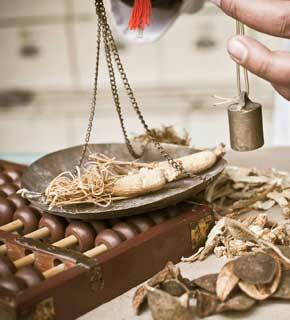 The exact origins of the traditional Chinese medicine (TCM) system are unclear. It predates historical texts as far back as 1700 BC. We can be sure that its roots lie in Taoism. Taoism is more of a philosophy rather than religion. The Taoist were ancient ‘scientists’ and nature was their subject matter. Skilled in meditation and dedicated to study of the subtle energies that run through all things, this healing system was developed, added to and refined over millennia. It employs gentle tools, such as needles, herbs and massage to manipulate the bodies energy and bring alignment back into the organ systems. Chinese medicine aims to treat the root cause of symptoms of ill health, correcting the imbalance will relieve the symptoms. As with all TCM practitioners we work in conjunction with Western medicine not against it. Please feel safe to discuss your medical history with us in absolute confidence. 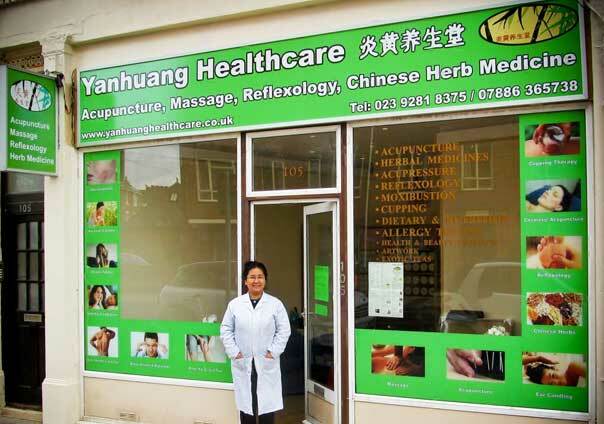 You are assured of a warm welcome and the highest quality treatment from Dr Xiao Ling Qi, a doctor of Traditional Chinese Medicine, with more than thirty years experience in China and the United Kingdom.